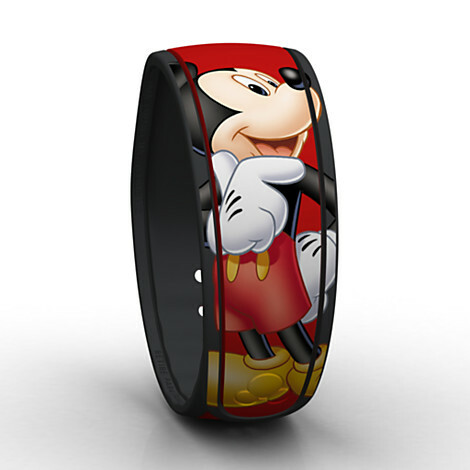 Some graphic MagicBands have finally made their way to DisneyStore.com. You can now order the Mickey or Minnie Signature MagicBands from the store and have them shipped to you before you arrive at Walt Disney World. 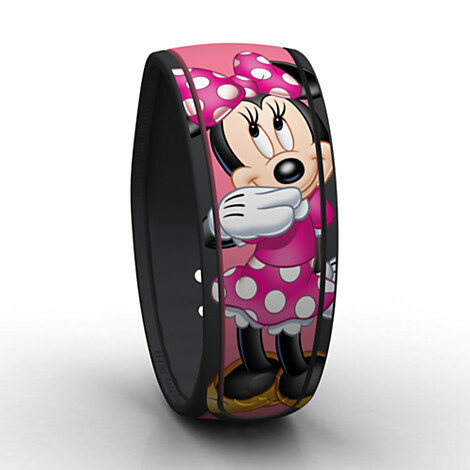 This is the fist time graphic MagicBands have ever been for sale outside of the theme parks. 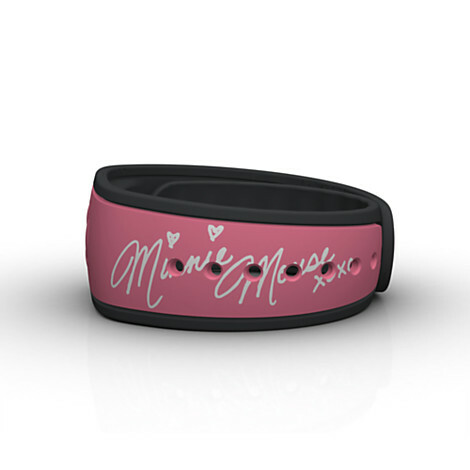 You can see purchase them at this direct link. Special thanks to DisKingdom.com for breaking this news to me.